The sewing machines have been humming this weekend. 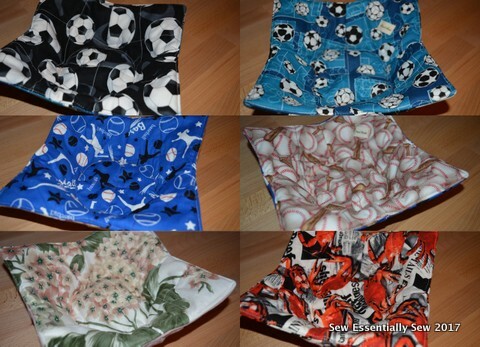 I've been busy sewing for the upcoming holiday season and stocking up the Etsy shop with more microwave cozies. There are more to come. The Campbell's soup print has been the most popular but I'm running low and sadly the store is out of stock. So, I'm branching out into some sports themed prints. It's fun mix and matching with some new prints. In other sewing news, I finally used up four metres of cotton velveteen from my stash. 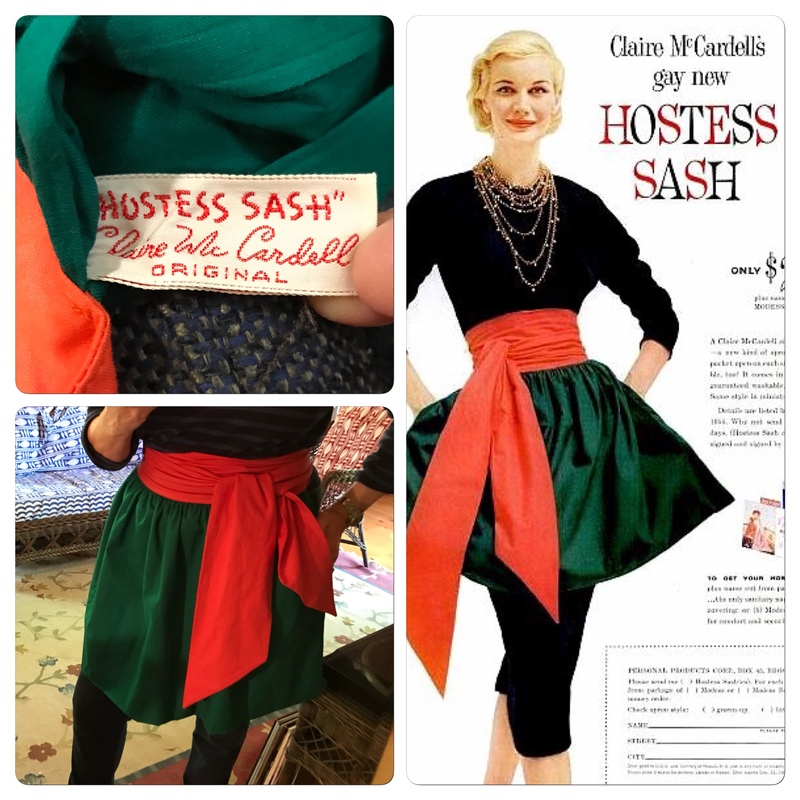 I know, after those little girl dresses that I made in velveteen I claimed that I would never sew with this fabric. But I still had this floral print velveteen in my stash. Never say never. I picked it up many moons ago when Fanny Fabrics closed down. I actually thought about using it for a coat but memories of sewing velvet and velveteen turned that idea into a dream. Since I have recently discarded several pieces of my bedding in a little experiment I found myself chilled to the bone last night. At least I woke up not feeling stuffed up. But I digress... I folded this piece of fabric in half stitched the selvages together and serged the un-finished ends and there I have a make-shift blanket made out of cotton velveteen. Well, that is all in sewing news today.